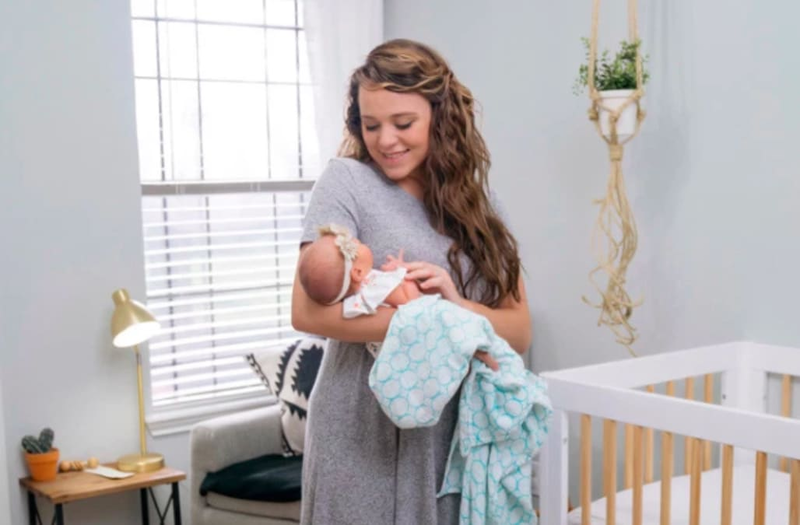 Jinger Vuolo (nee Duggar) cried in the delivery room — but it had nothing to do with painful contractions. 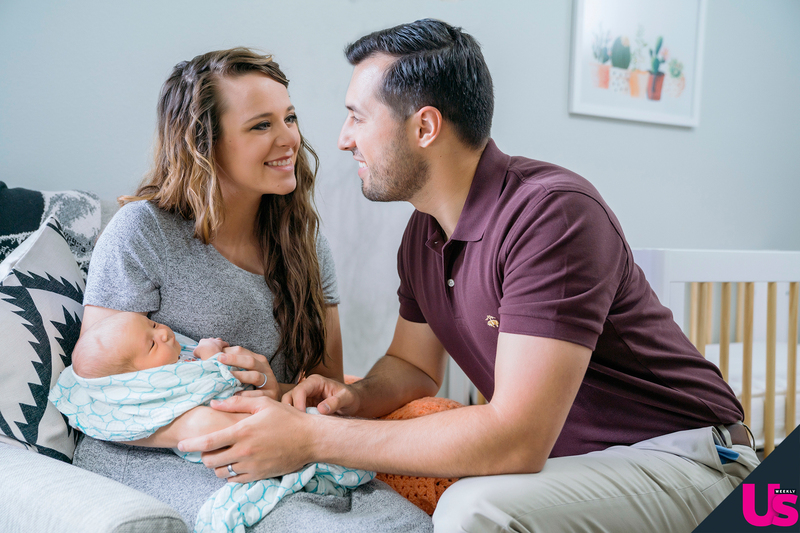 The Counting On star was overcome with emotion on July 19 when she watched her husband, Jeremy Vuolo, hold their daughter, Felicity, for the very first time. Counting On premieres on TLC Monday, July 30, at 9 p.m.
We have some exciting news to share with you! Go to www.jeremyandjinger.com to see! We took a tour of @wretched.network with Todd Friel this afternoon; very cool studio! It’s been a great weekend in Atlanta for the @g3conference! So deeply thankful for this wonderful couple.